Let’s immerse in greenery! On 19-21 June 2018 at the Parc des Expositions at Angers. 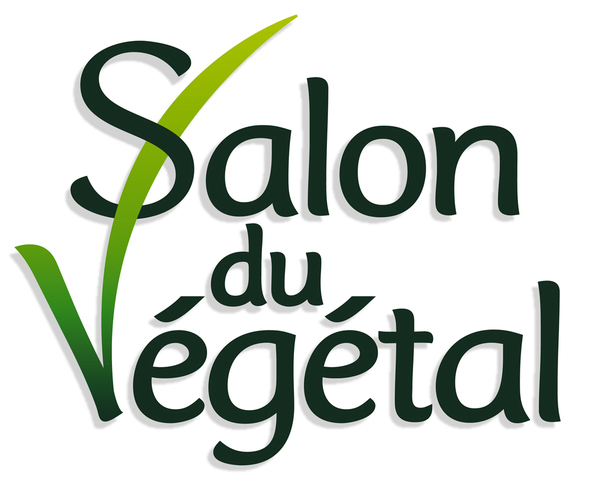 The Salon du Végétal has a key role in bringing suppliers and buyers together from all the sectors of the industry: Production, Landscaping, Retail and Floristry. How do we keep this promise? By offering a wide range of plants and associated products all in a convivial landscape. By holding the trade show in the 3rd week of June we really offer a bonus because it’s an especially good period to prepare for the upcoming seasons (reference listings, order taking...).